In each episode of Younger podcast, I speak with experts in the fields of cosmetic surgery, anti-aging, longevity, and health and we talk about the most important advice they have for looking younger and living healthier and longer. 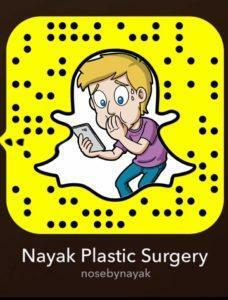 Episode #5: How to fake a facelift and cosmetic surgery on Snapchat with L. Mike Nayak M.D. This episode features L. Mike Nayak M.D., an accomplished facial plastic surgeon who practices in St. Louis. 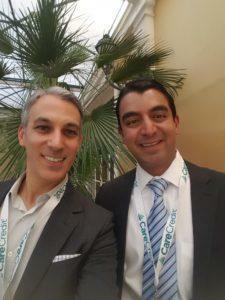 He describes the evolution of facial fillers and how he can simulate the results of a facelift without surgery, a.k.a. the Fakelift. He also talks about his foray into social media and how he connects with internet fans on Snapchat. 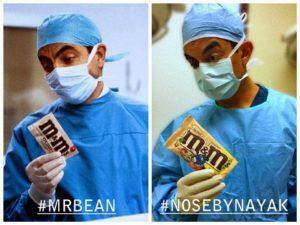 Which is the real Dr. Nayak? Are Under Eye and Tear Trough Fillers Safe? 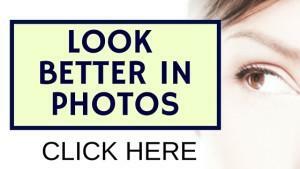 Lower Eyelid Blepharoplasty Surgery: From the Front or Behind the Lid? 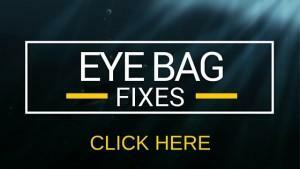 Which is the Best Tear Trough and Under Eye Filler?